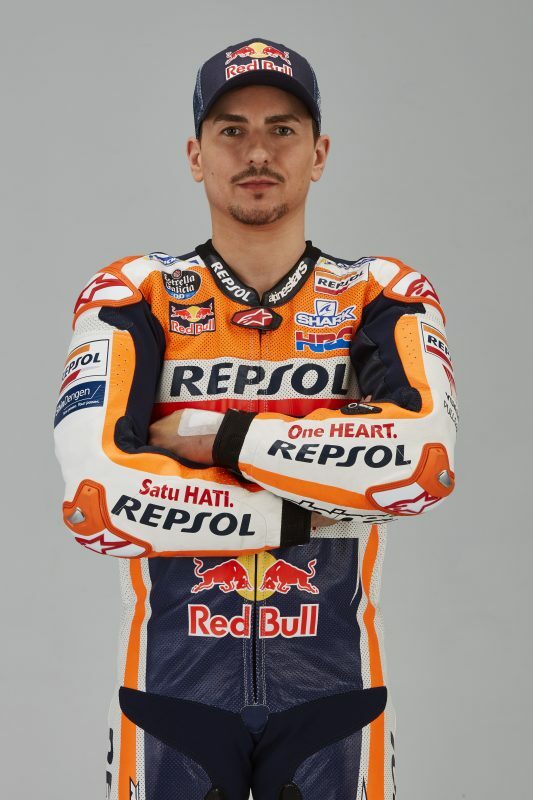 With five world championships (two in the 250cc class and three in the premier class), Jorge Lorenzo has established himself as one of the most consistent and formidable riders since making his 125cc debut in 2002. 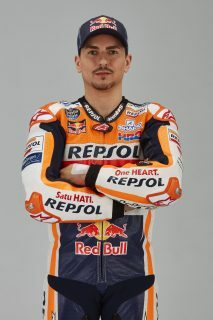 The Majorcan is renowned for his super-smooth style and incredible focus. 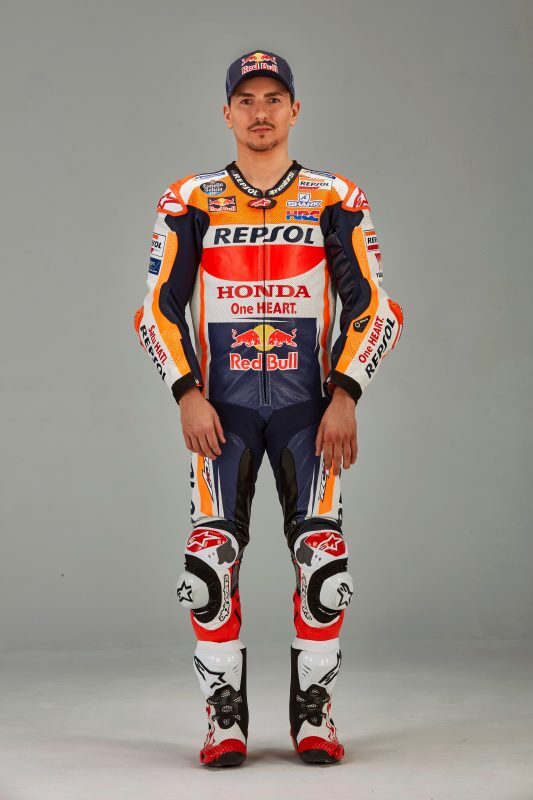 His talent was clear in 2003 when he beat the likes of Casey Stoner, Dani Pedrosa and Alex De Angelis in Brazil with a famous move around the outside in the 125cc race. This is where his ‘Por Fuera’ logo was born. 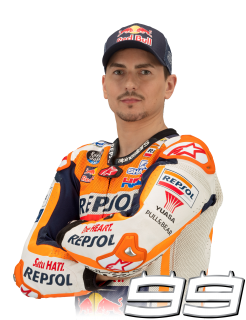 After back-to-back 250cc titles, the Majorcan moved to the premier class and took the title in 2010, 2012 and 2015 with Yamaha before a surprise switch to Ducati. 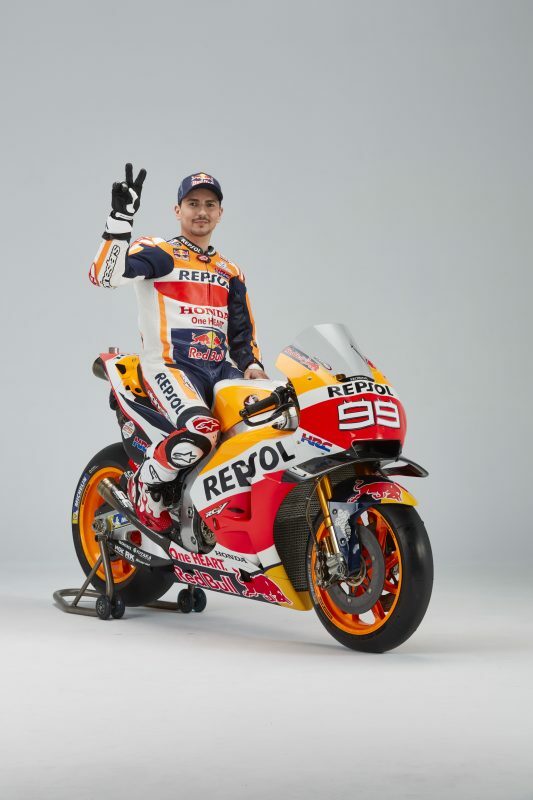 2018 saw him take three wins on the red machine, bringing his twin tally in the premier class to 47. 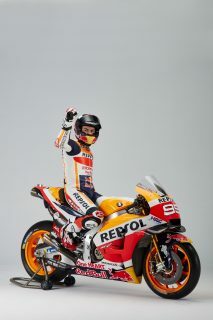 The wins also proved the Spanish rider to be one of the most adaptable in Grand Prix racing. 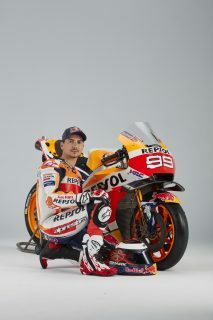 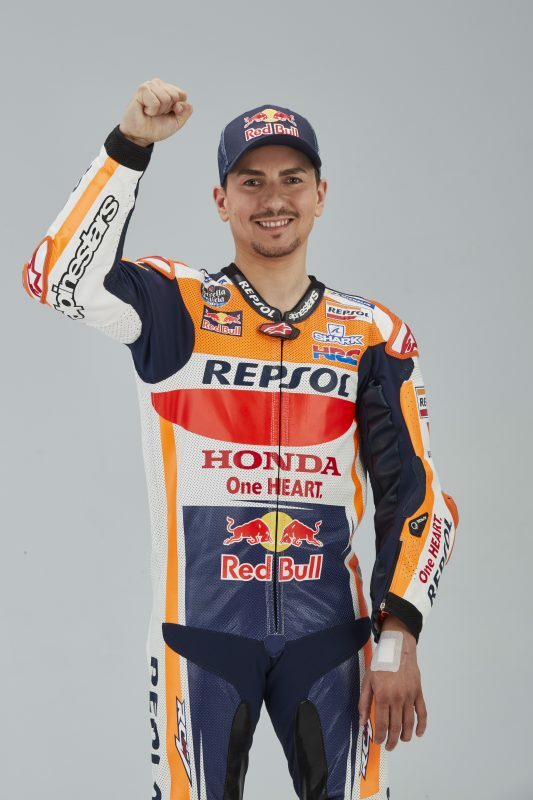 With 68 wins across all classes, Lorenzo is the sixth most successful world championship rider in terms of wins. 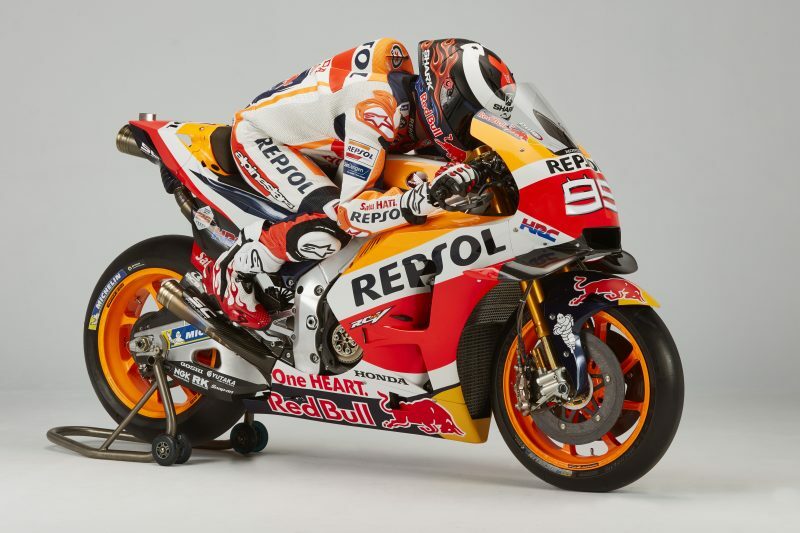 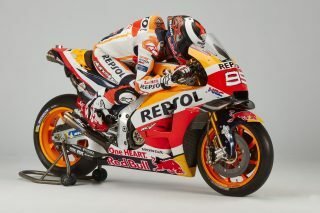 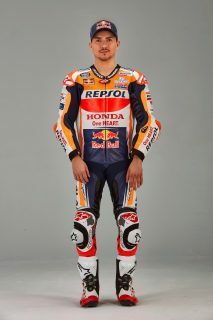 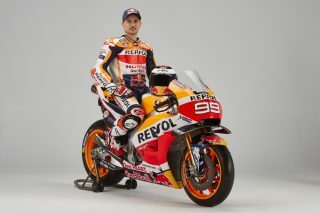 For 2019 he and the Repsol Honda Team joined forces to create a truly formidable combination.